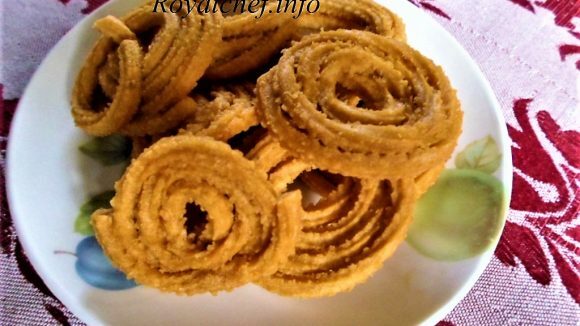 This Recipe is for a delicious and unique disk called Double Roti ka Mitha. This dish is very popular in Hyderabad. This is like a pudding can be served after meals or anytime. First mix Milk & sugar then boil it till thick and then add the saffron sticks and keep aside. Cut the bread sides & make two pieces out of 1 slice. Heat the Ghee in the frying pan and deep fry the Bread slices till color change in to pink. Then soak the Bread slices in the thickened Milk for 5-10 minutes then serve. While serving decorate with dry fruits.